We like you already! We are always seeking out feedback regarding our services. 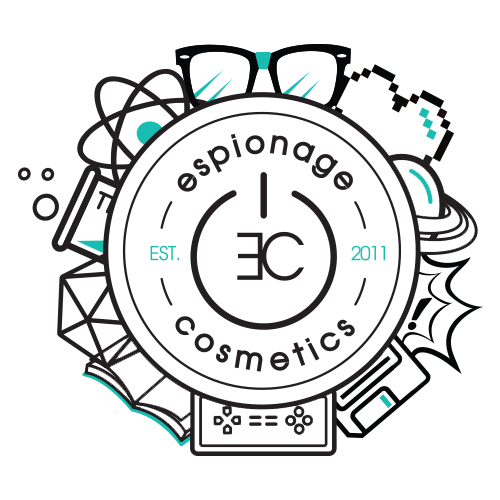 You can send all rants, raves, comments, and quemments to Support@EspionageCosmetics.com!